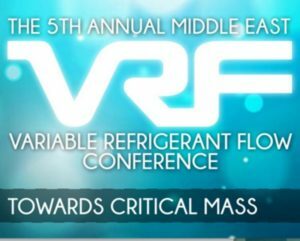 The 5th Annual Middle East Variable Refrigerant Flow Conference will elaborate on the sustained relevance, growth and well-being of the VRF industry. 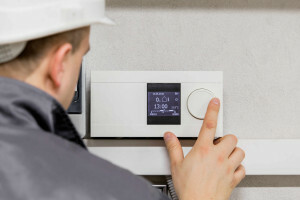 Many in the industry may doubt the feasibility of using VRF systems in high-rise buildings, but Dharmesh Sawant of LG Electronics contends that they are not only a viable option but also a practical choice, especially for building owners looking to reduce their piping and energy costs. Until recently, though weighing heavily in its favour, the jury was still out on VRF technology as a serious contender in the region. That road hump has now been crossed. What has changed the narrative in the short interim? We read the signposts that signal the crossover, and the road ahead. The clock is ticking for the FIFA 2022 World Cup, and the mega event is poised to put Qatar on the world map. 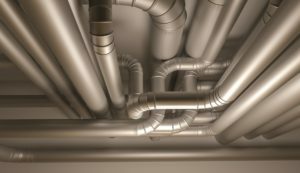 Has the HVACR sector already won the cup? Rajiv Pillai finds out. 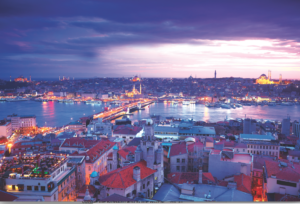 VRF systems can do much better once they become more economically viable, say consultants. What’s holding VRFs back in the Northern Emirates? 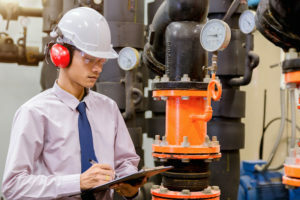 Lack of chilled water networks in places like Fujairah and Ras Al Khaimah should make VRFs an ideal fit, so why are they unable to make inroads as an alternative for one-to-one systems? Dr. Essam Elsarrag of Qatar-headquartered GORD says that the body is advising Qatar’s Supreme Committee for Delivery and Legacy, which is responsible for organising the 2022 FIFA World Cup, on sustainable development-related aspects. 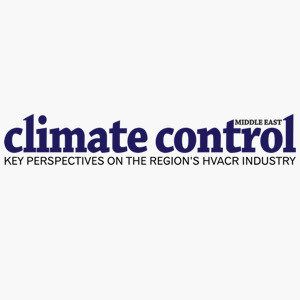 Expecting the Gulf air conditioning market to fully embrace VRF technology in the coming years, SKM launches two new product lines.